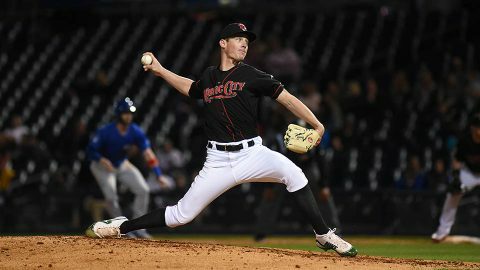 Round Rock, TX – For the second night in a row, the Nashville Honky Tonks got home runs from Ramon Laureano and Jake Smolinski and rallied late, only to fall 6-5 against the Round Rock Dance Halls on Saturday night at Dell Diamond. 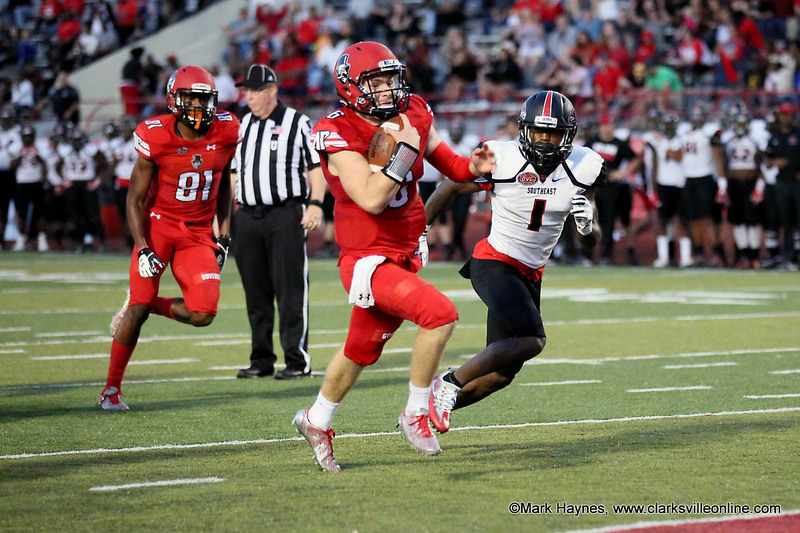 The Honky Tonks have lost three of the first four in the series and the Battle for the Boot and are back to .500 on the season at 27-27. The Honky Tonks never led in the game but fought back from a 5-0 deficit. Former Nashville pitcher Yovani Gallardo gave up just one run over seven innings against his old team. Smolinski grounded out in the sixth to score Nick Martini to get Nashville on the board. Nashville, TN – As the school year comes to a close, many students are searching for a way to earn money during summer break. 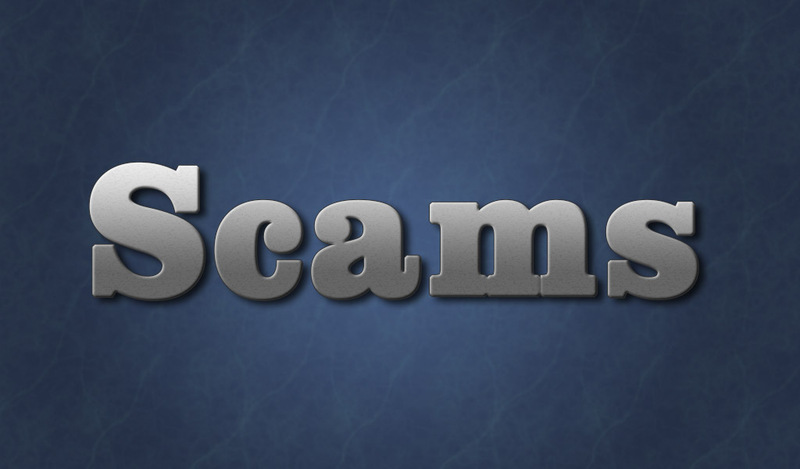 The Tennessee Department of Commerce and Insurance’s (TDCI) Division of Consumer Affairs is advising Tennesseans of all ages to be wary of job announcements that promise more than they can deliver. Clarksville, TN – Clarksville Mayor Kim McMillan invites Clarksville youths to join in a summer program filled with fun activities and free food designed to help them fight summertime boredom. 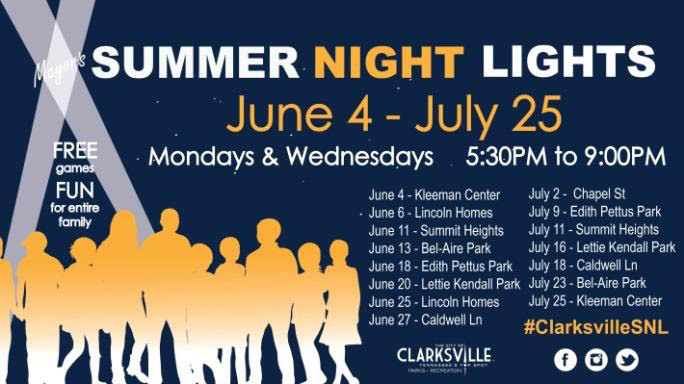 The sixth season of the Mayor’s Summer Night Lights program will kick off June 4th and continue at various locations throughout the summer with DJs, athletic competitions, arts and crafts, local music performances, and more. 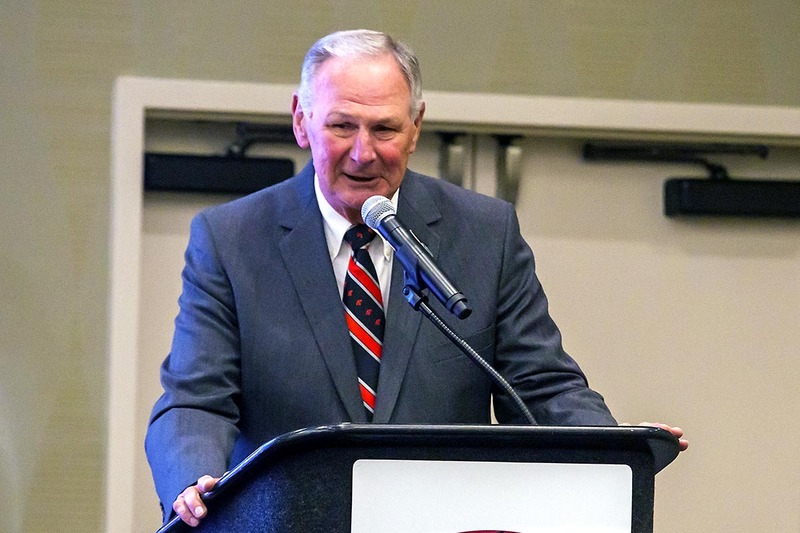 Nashville, TN – Friday morning, June 1st, 2018, former Austin Peay State University (APSU) Men’s Basketball head coach Dave Loos strode to the podium to accept yet another enshrinement, this time into the Ohio Valley Conference Hall of Fame. 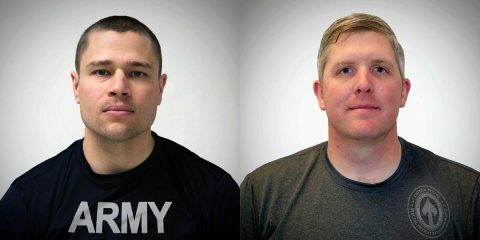 Fort Campbell, KY – Two Soldiers assigned to the Fort Campbell Warrior Transition Battalion were selected to compete in the 2018 Department of Defense Warrior Games, June 1st–9th, 2018 at the U.S. Air Force Academy in Colorado Springs, Colorado. “It’s very exciting to have two of our Soldiers competing in the Warrior Games this year. Our adaptive reconditioning team works with all our wounded, ill and injured Soldiers to help them maximize their full potential in physical activities to reach optimal health and wellness,” said Lt. Col. Shawn Butler, Fort Campbell WTB commander. Fort Campbell Warrior Transition Battalion soldiers Sgt. John Weasner (right) and Maj. Adam Ziegler (left) to play in 2018 Warrior Games 2018 U.S. Department of Defense Warrior Games. 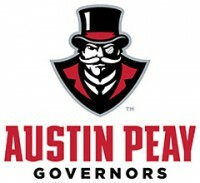 Clarksville, TN – Austin Peay State University football team now has a time for its 2018 season opener at Georgia with the Southeastern Conference announcing its broadcast schedule, Thursday. The Governors and Bulldogs will open the season with a 2:30pm (CT), Saturday, September 1st contest at Sanford Stadium in a game that will be televised nationally on ESPN. 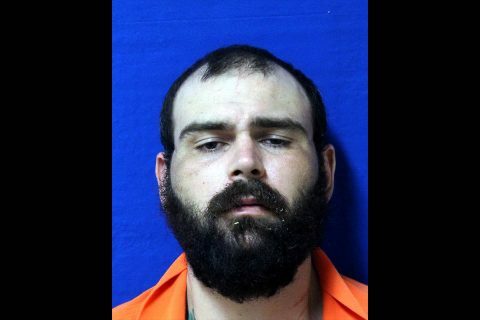 Nashville, TN – An investigation by Special Agents with the Tennessee Bureau of Investigation, working jointly with the Dickson County Sheriff’s Office, the Tennessee Highway Patrol, and multiple other local, state and federal agencies, has resulted in the arrest of a man who was the subject of a two-day manhunt in Dickson County. At the request of 23rd District Attorney General Ray Crouch, on May 30th, TBI Special Agents, along with these partner agencies, responded to investigate the on-duty homicide of Dickson County Sergeant Daniel Baker. Steven Joshua Wiggins was apprehended by a Tennessee Highway Patrol trooper Friday morning. Clarksville, TN – Clarksville Regional Airport’s primary runway (17/35) is closed until further notice to complete an extensive $12.9 million reconstruction project. The project will rebuild and upgrade the primary runway and its markings, lighting and signage, as well as increase existing taxiway clearances. 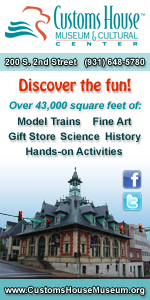 The upgrades will bring the airfield into full compliance with Federal Aviation Administration (FAA) standards. 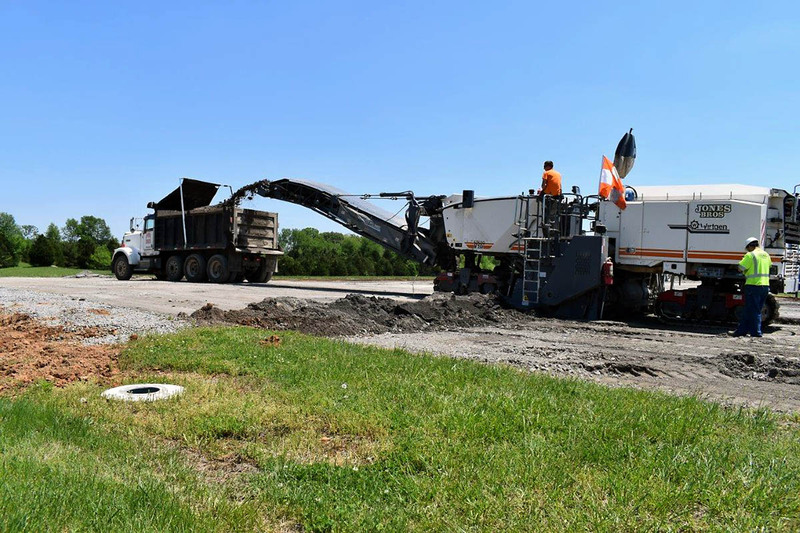 The $12.9 million runway reconstruction project at Clarksville Regional Airport began in early May with the complete milling and resurfacing of the airport’s primary 6,000-foot runway. These upgrades will bring the airfield into full compliance with Federal Aviation Administration (FAA) standards. Pasadena, CA – It’s a scientific conundrum with huge implications for our future: How will our planet react to the increasing levels of carbon dioxide in the atmosphere? 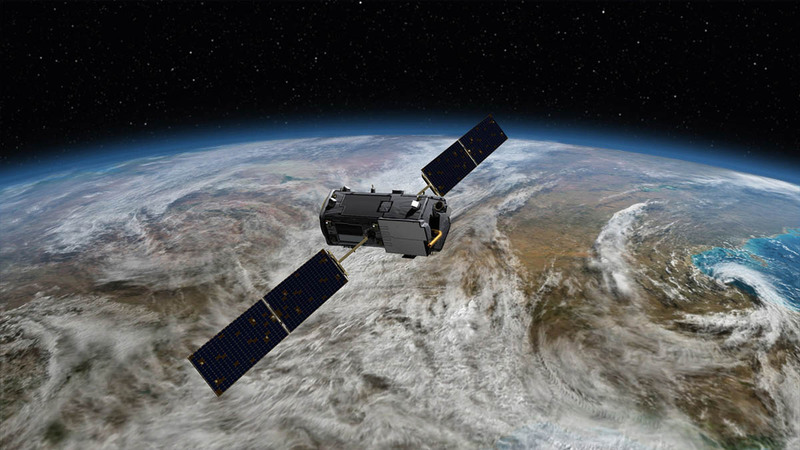 That seemingly simple question is particularly tricky because carbon — an essential building block for life on Earth — does not stay in one place or take only one form. Carbon in its many forms, both from natural and human-caused sources, moves within and among the atmosphere, the ocean and land as our living planet breathes. To track and inventory carbon and unravel the many intricate processes that cause it to morph across the planet is an epic challenge. 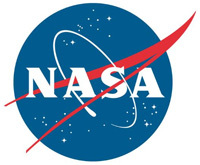 And that’s where NASA comes in.